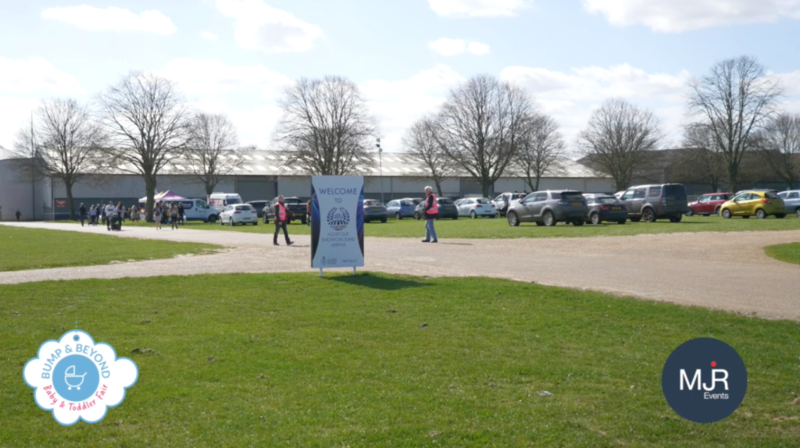 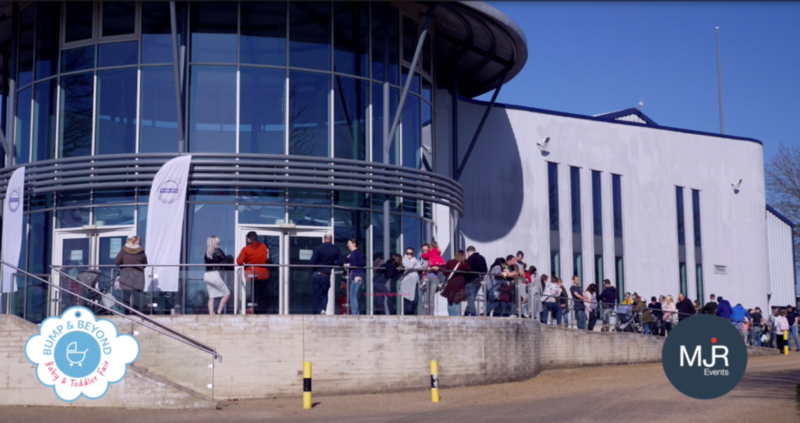 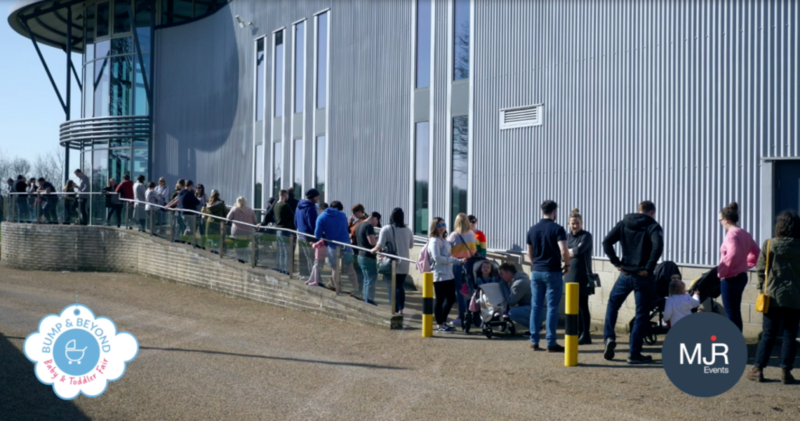 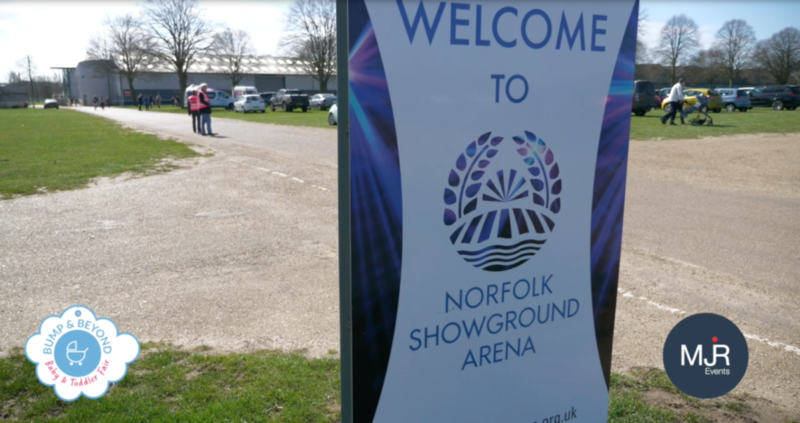 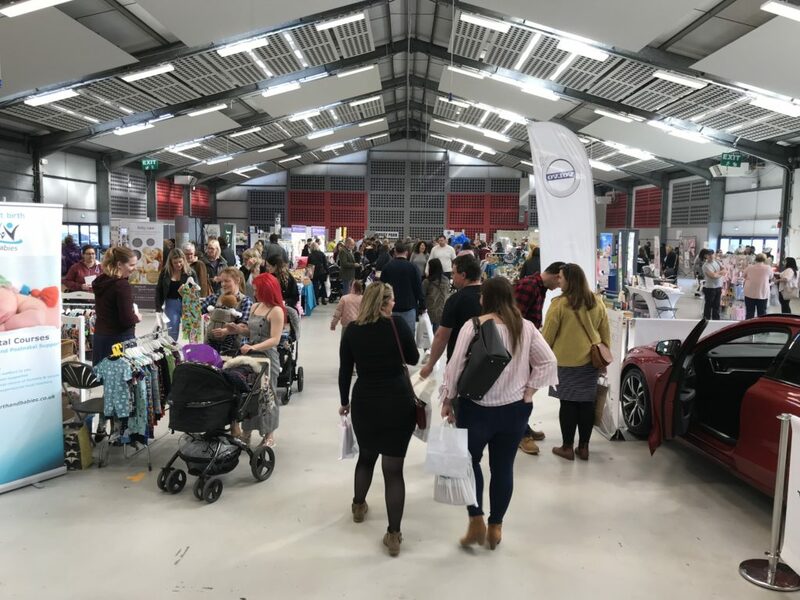 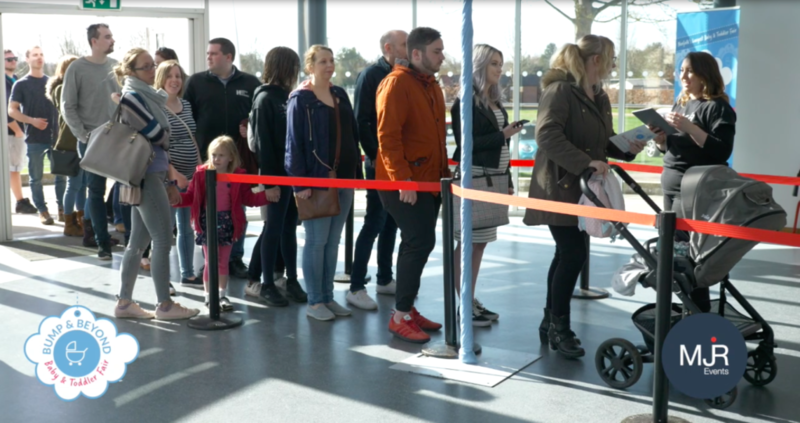 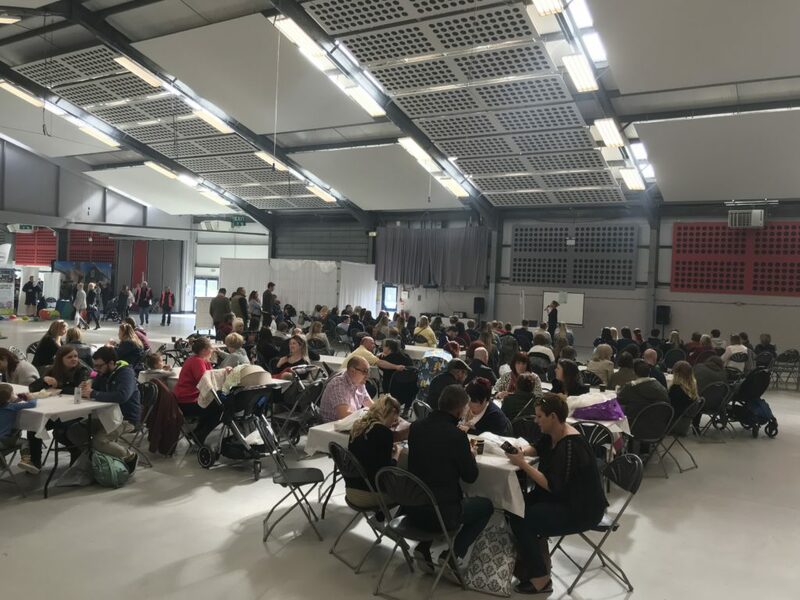 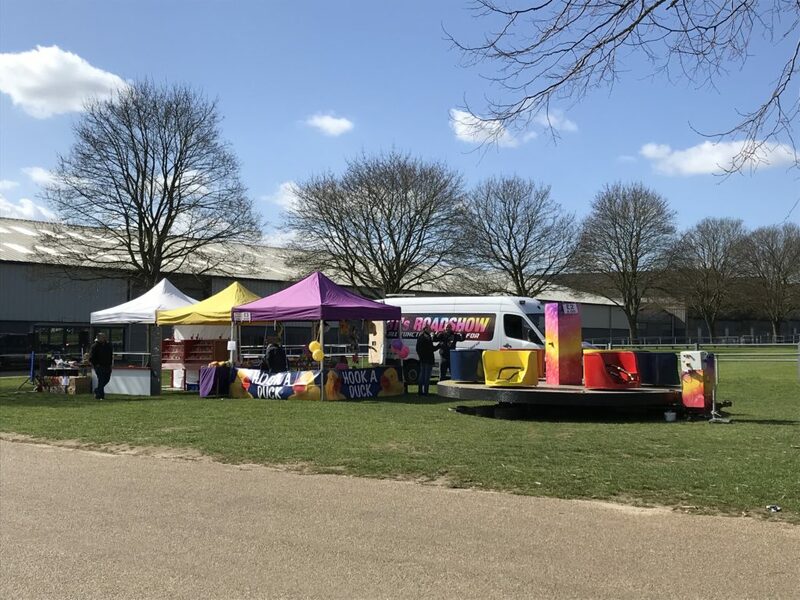 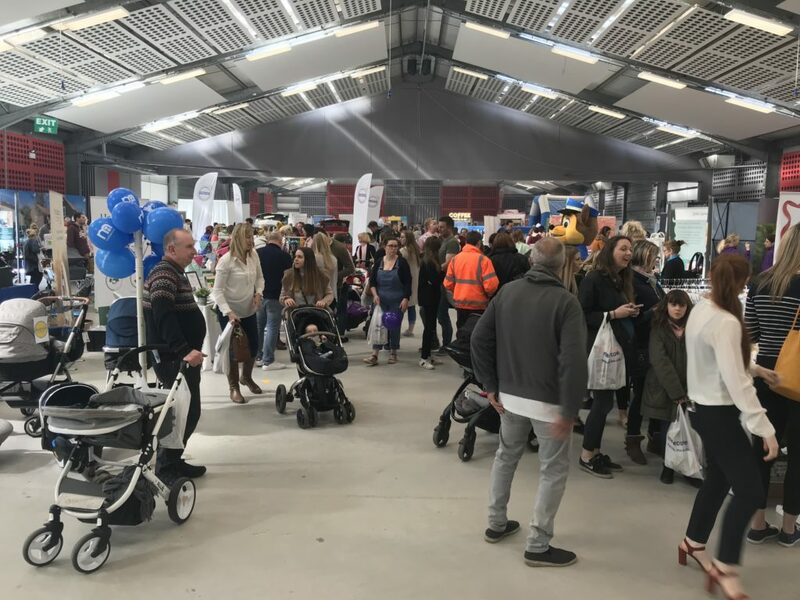 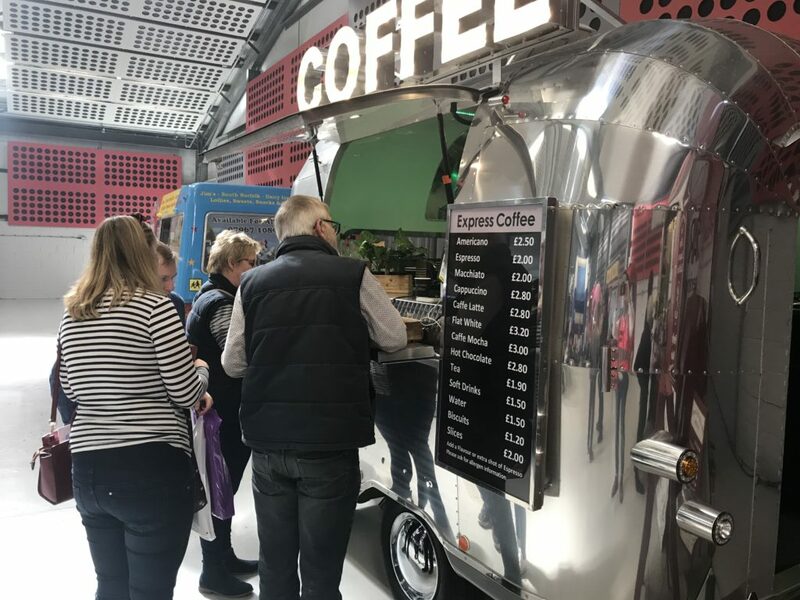 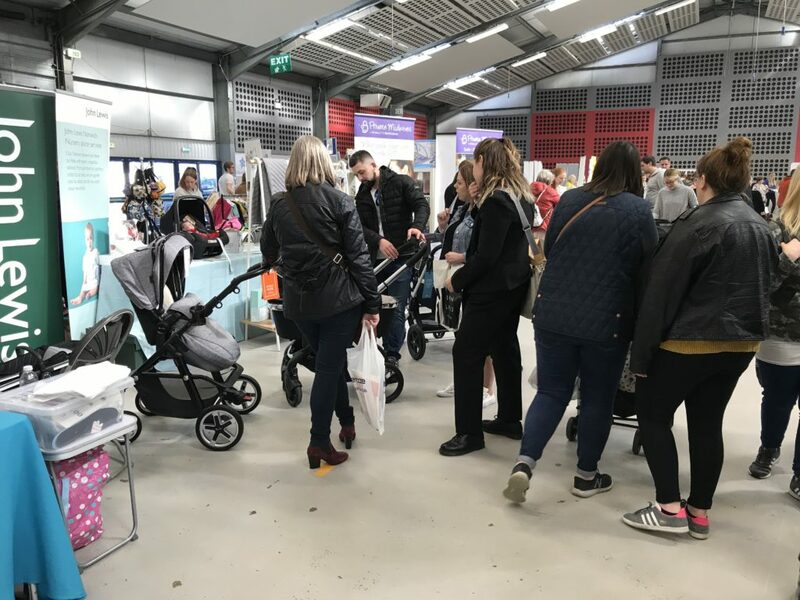 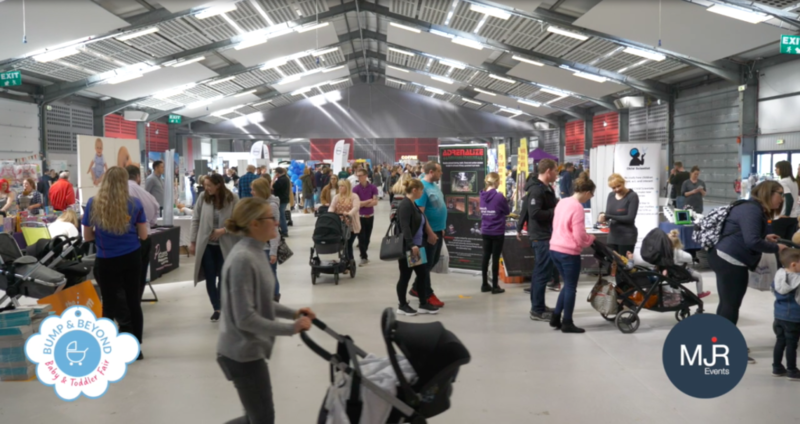 Since moving the fair to The Norfolk Showground Arena in 2017, we have continuously attracted between 800-900 adults with their bumps and children. 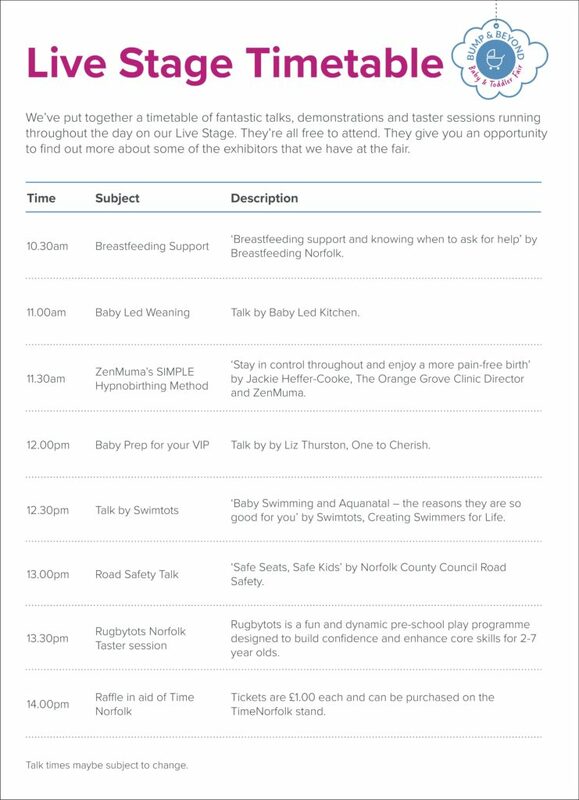 It is Norfolk’s largest Bump, Baby and Toddler Fair, with everything from pregnancy to pre-school all under one roof! 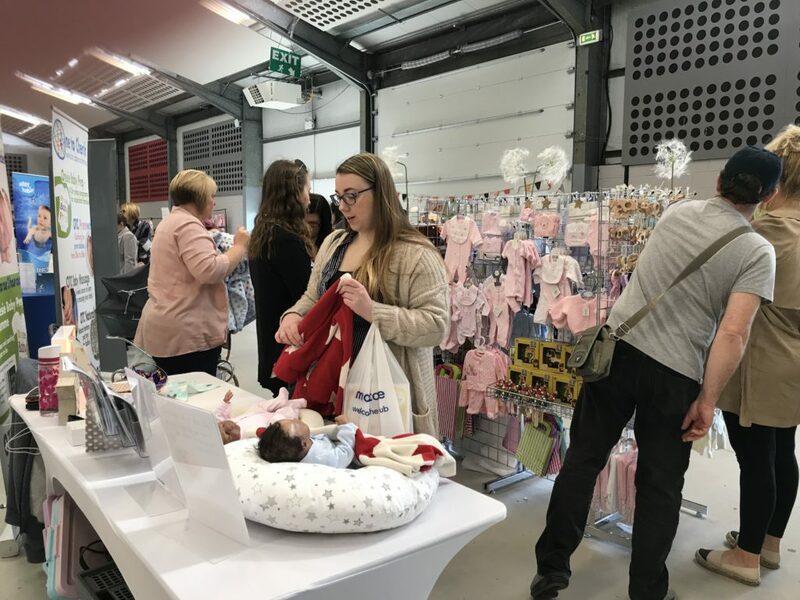 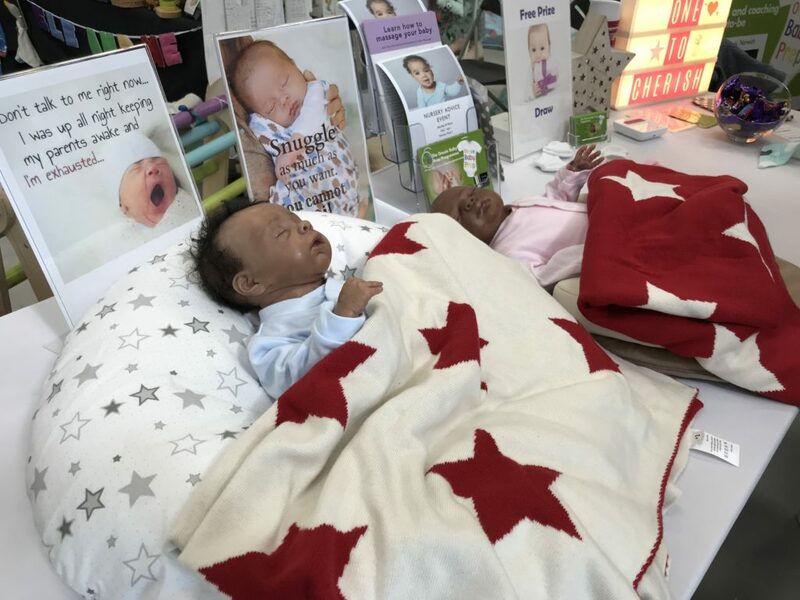 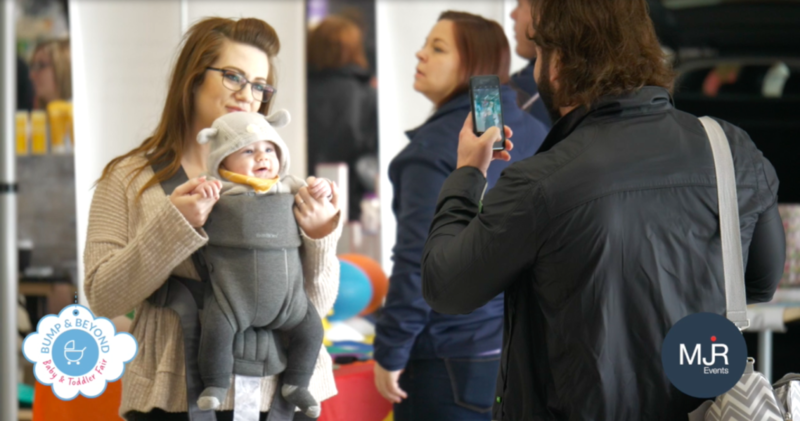 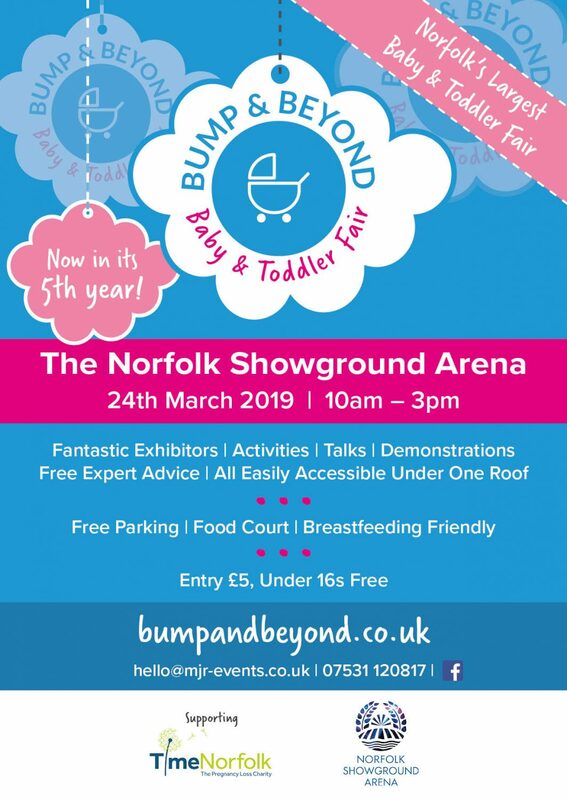 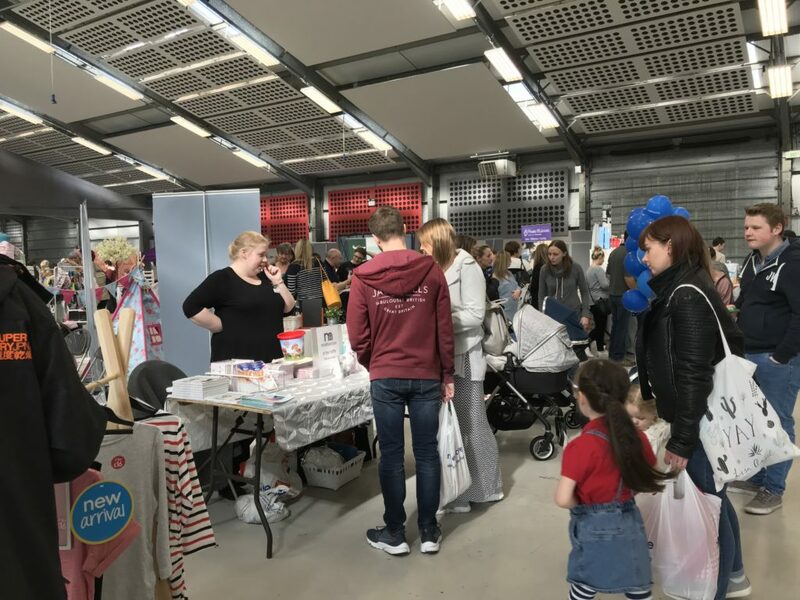 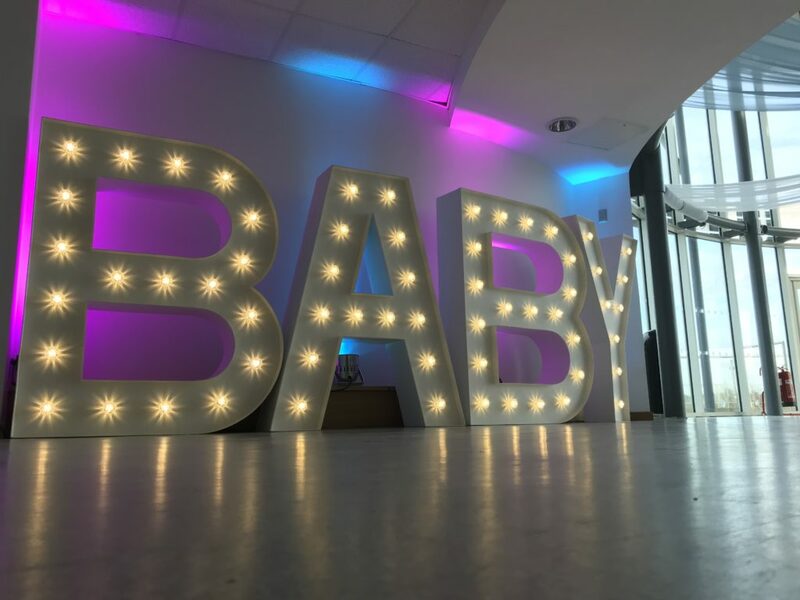 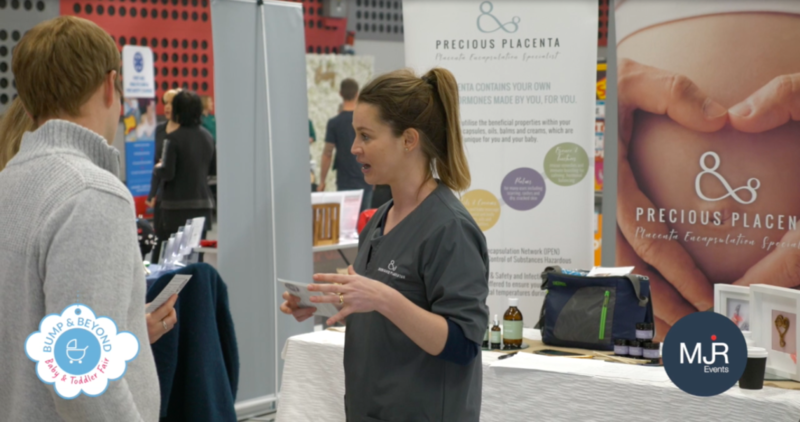 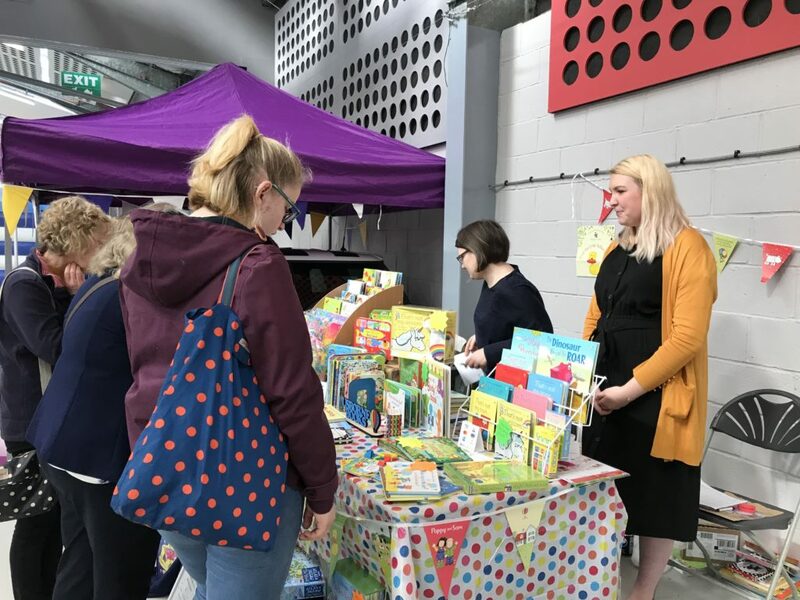 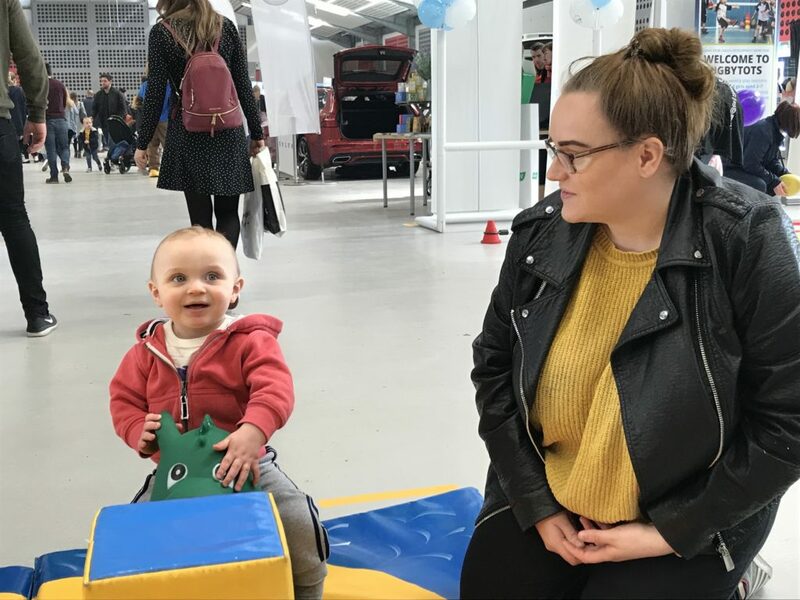 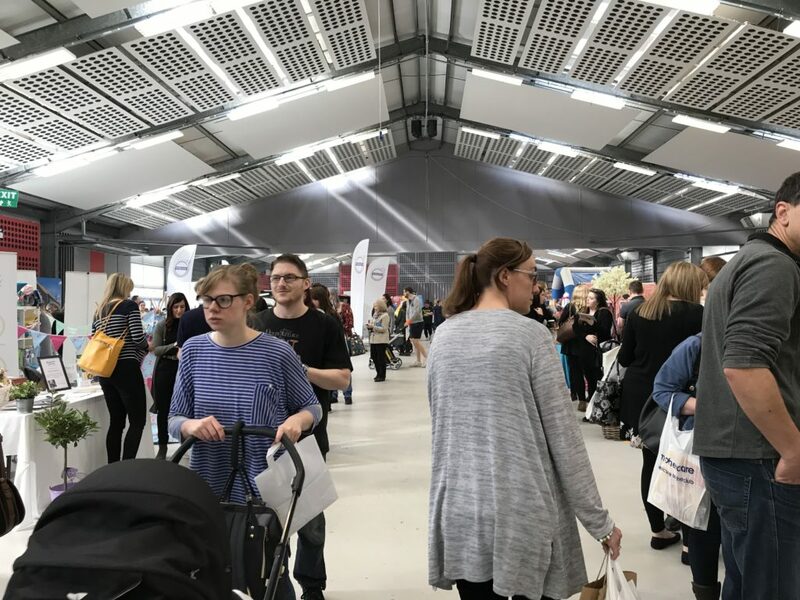 The Norfolk Bump & Beyond Baby and Toddler Fair is all about the wonderful journey that is having a baby and watching them grow into a small person. 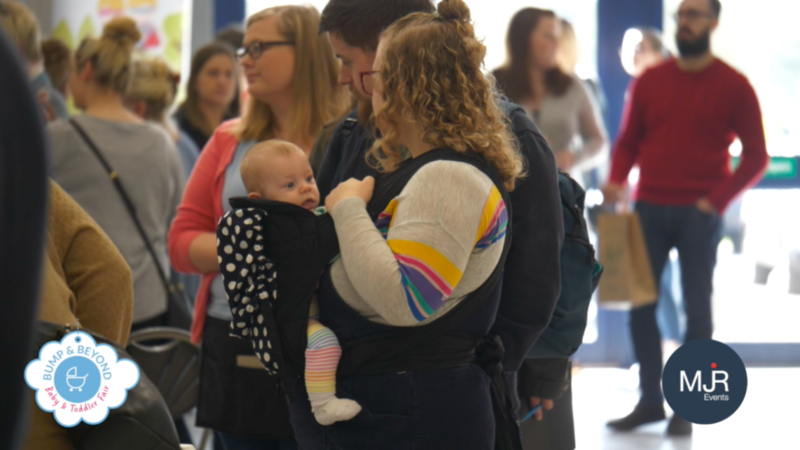 That journey opens our eyes to many joyful and sometimes nervous moments that all combine to become the experience of being a parent. 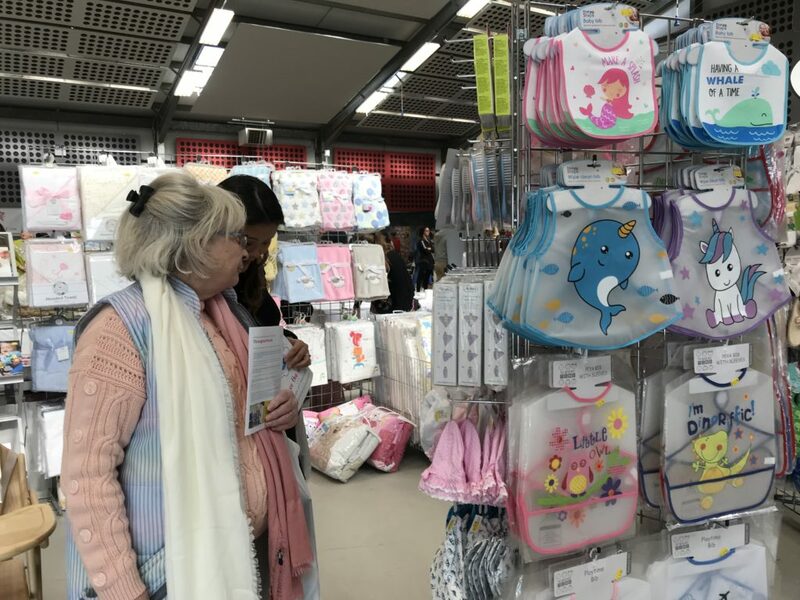 Parenthood can be a very overwhelming time with so many products on the market for new parents. 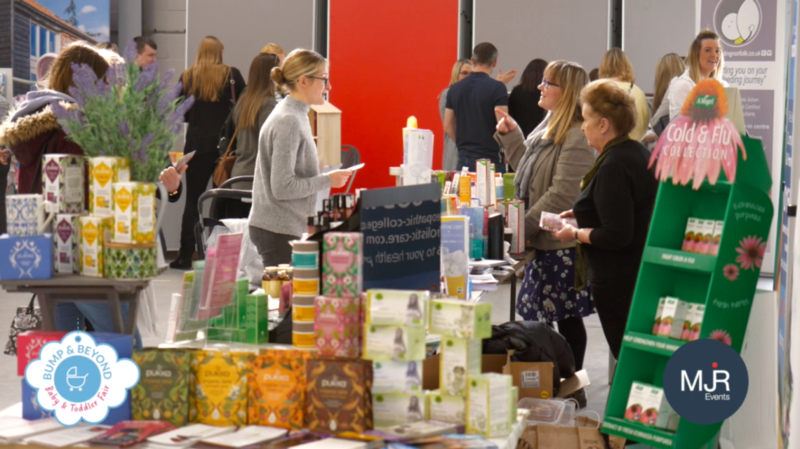 It can be very daunting trying to discover what you actually need. 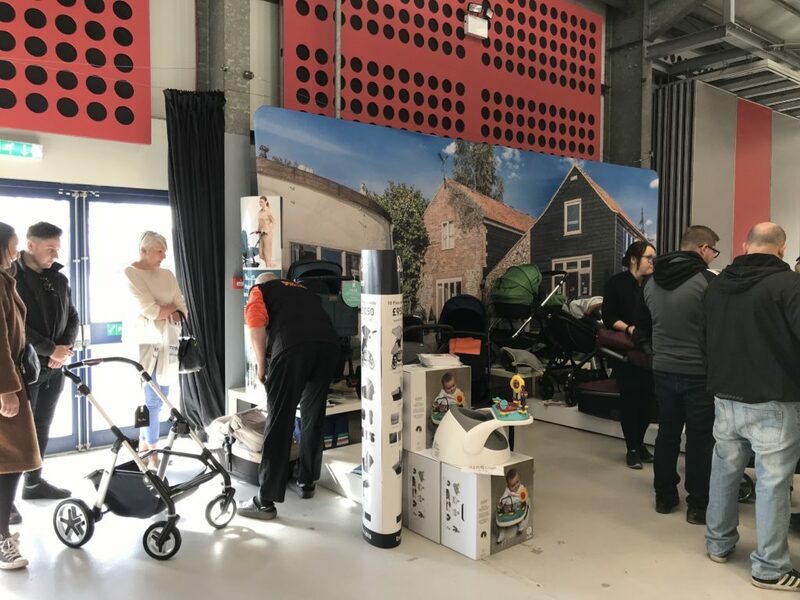 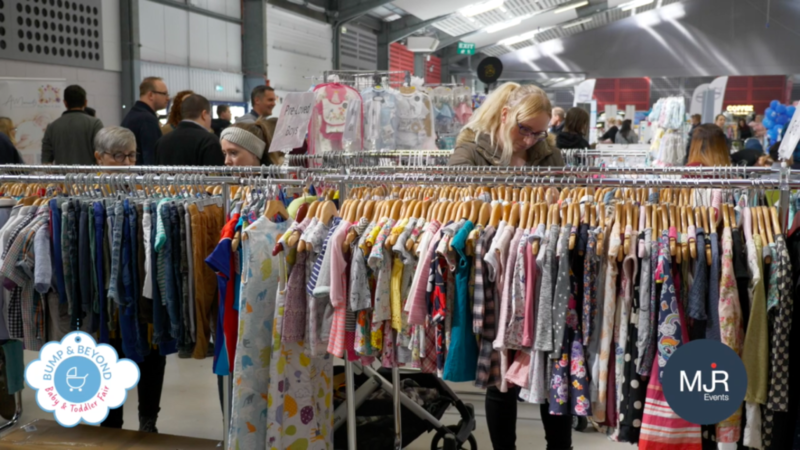 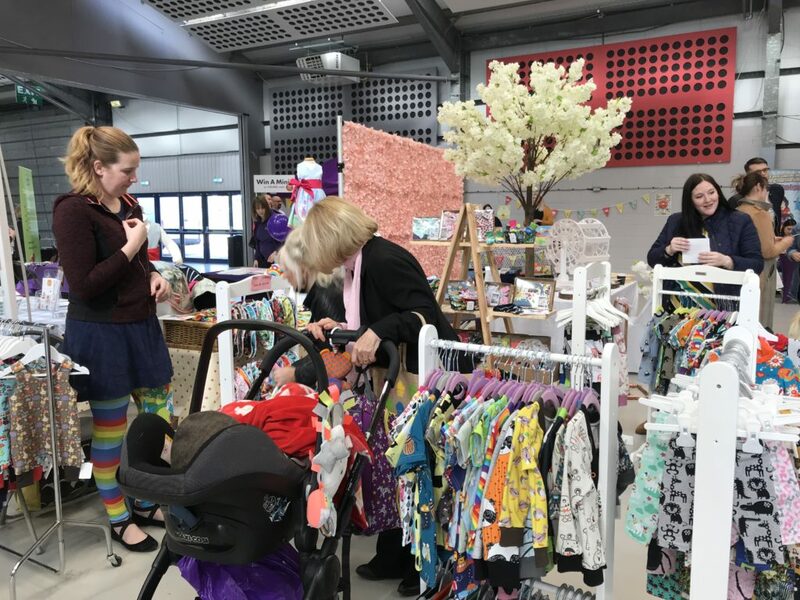 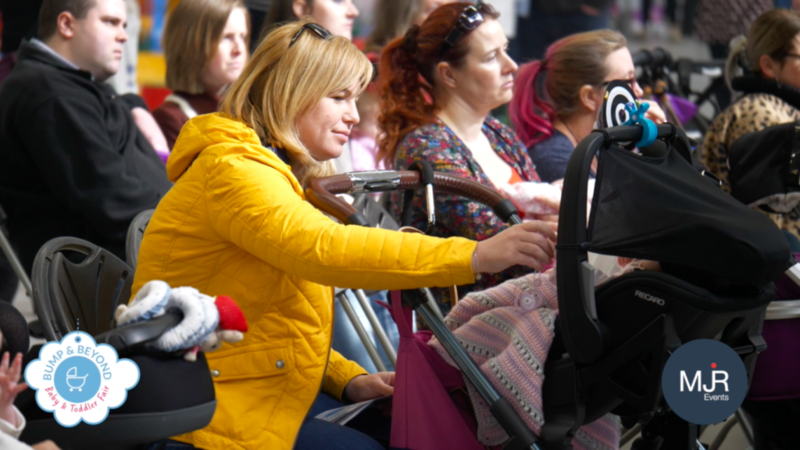 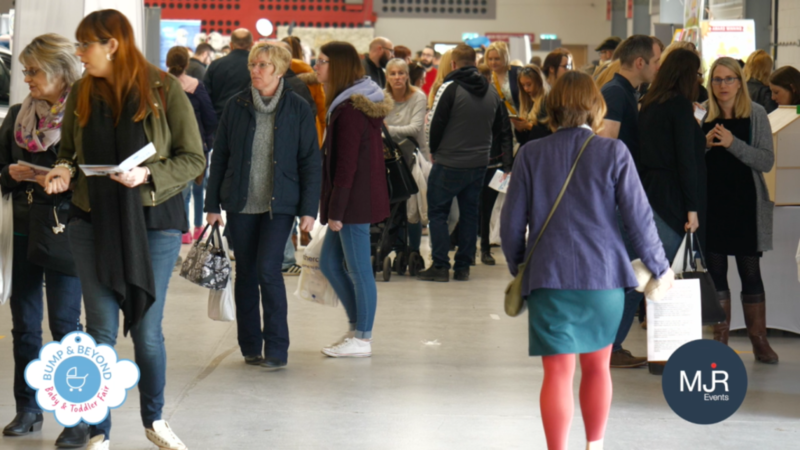 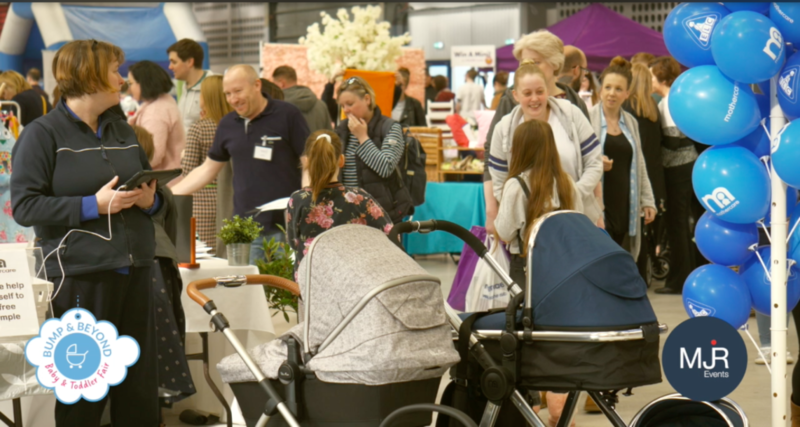 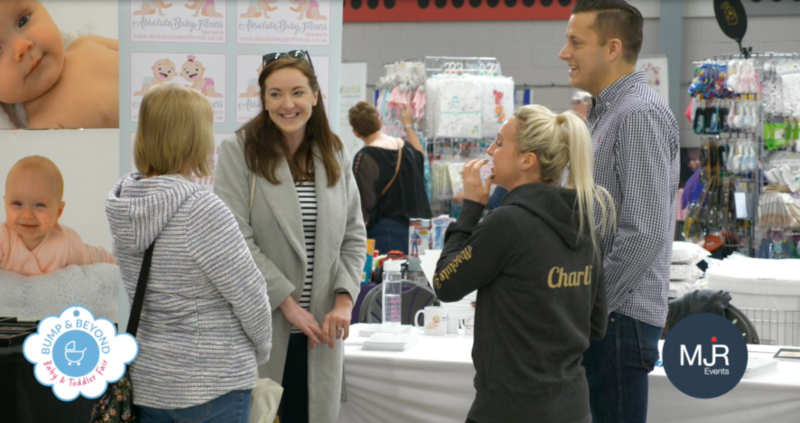 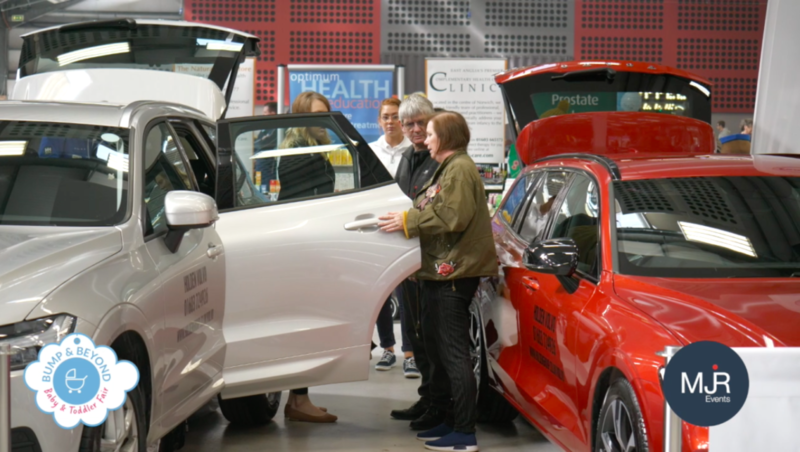 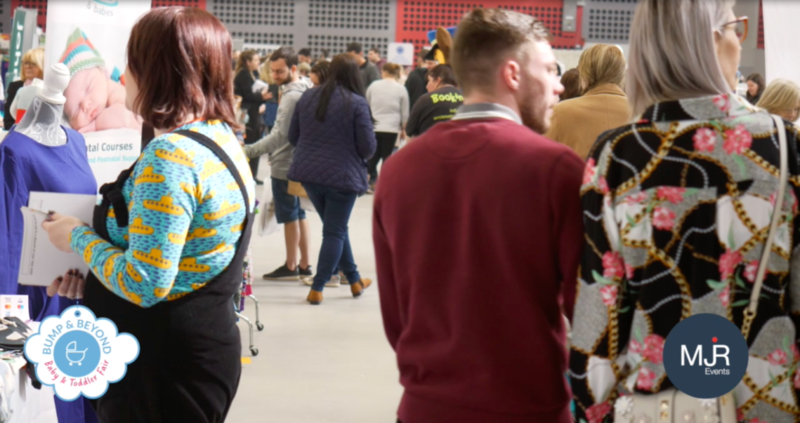 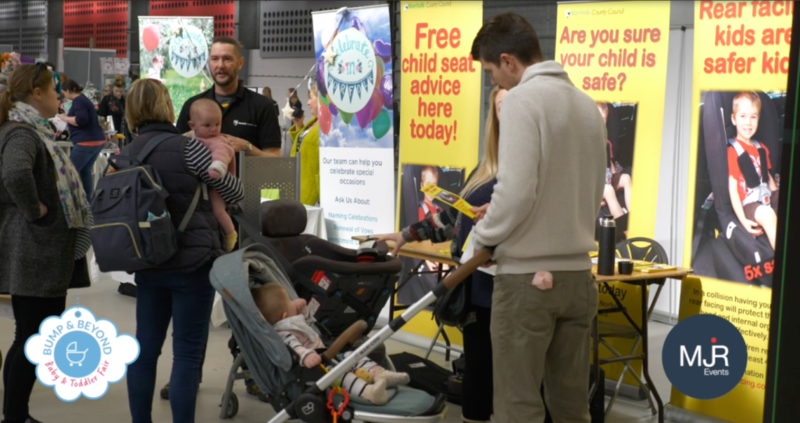 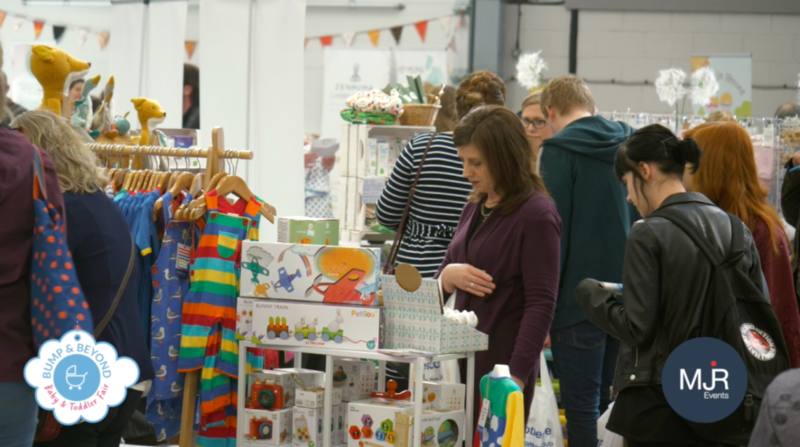 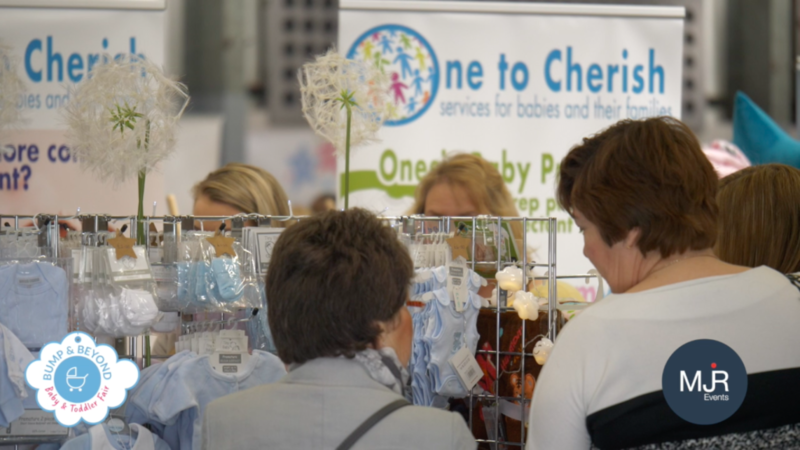 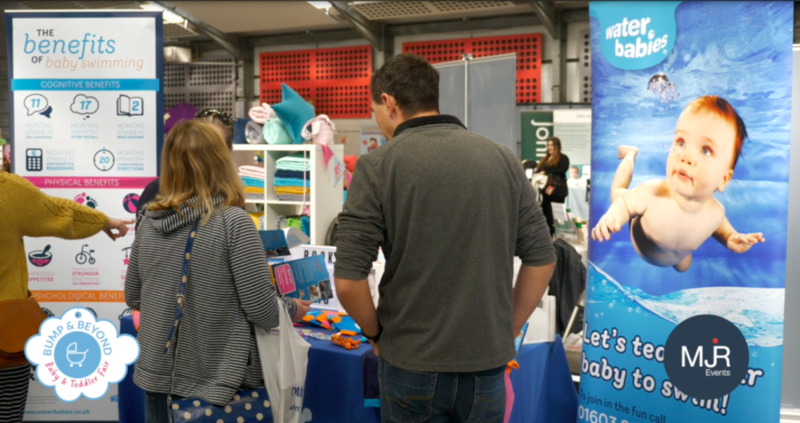 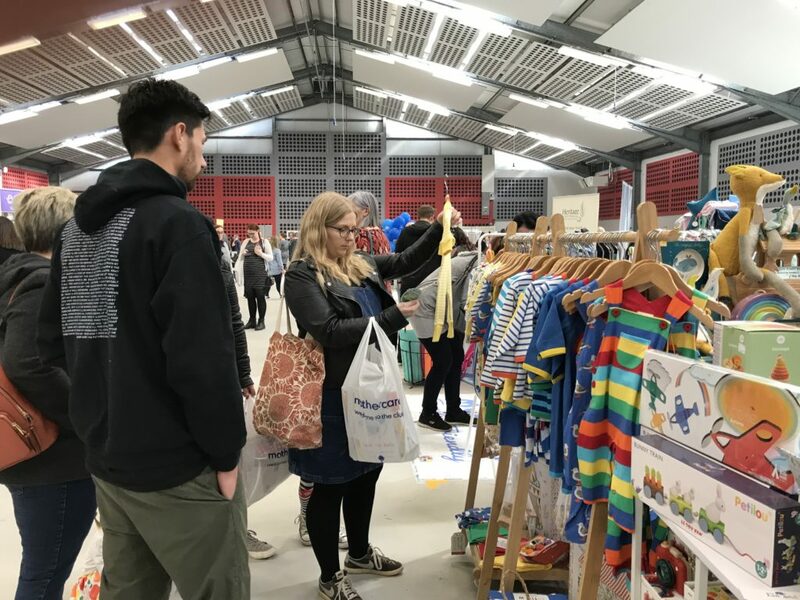 The Norfolk Bump & Beyond Baby and Toddler Fair is here to showcase quality suppliers of all of the above and many more, including clubs and charities that are on hand to make that journey slightly easier. 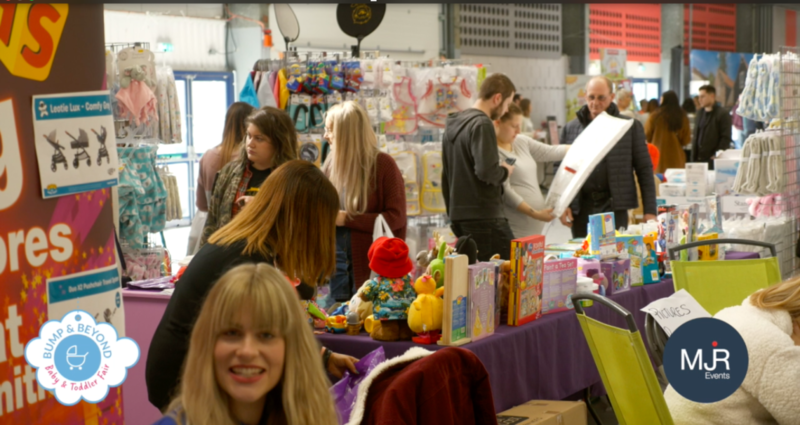 We raised over £500 for our chosen charity TimeNorfolk on the day from the raffle. 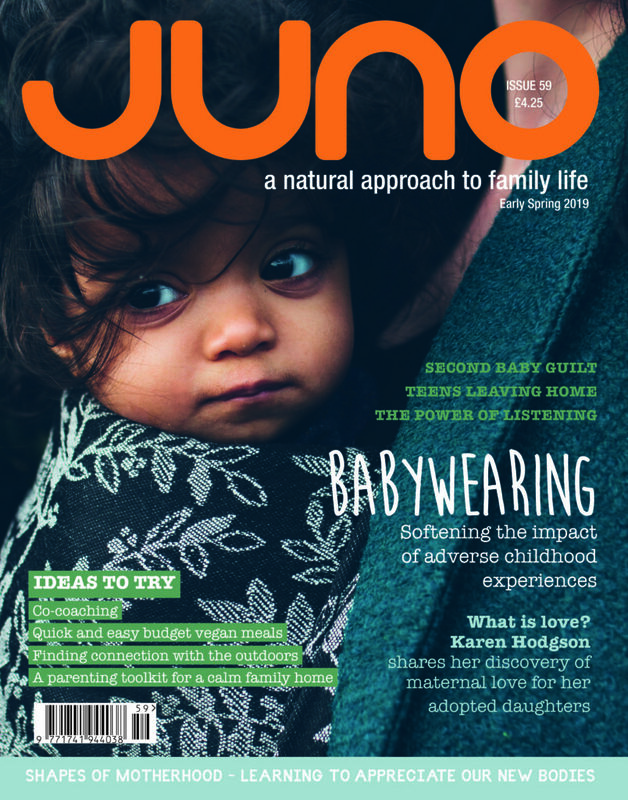 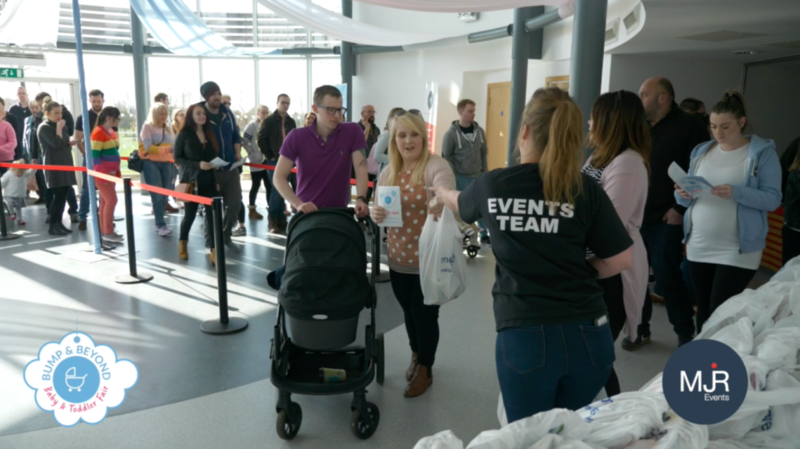 Parents and parents to be were welcomed with a FREE goody bag packed full with samples and a copy of JUNO Magazine. 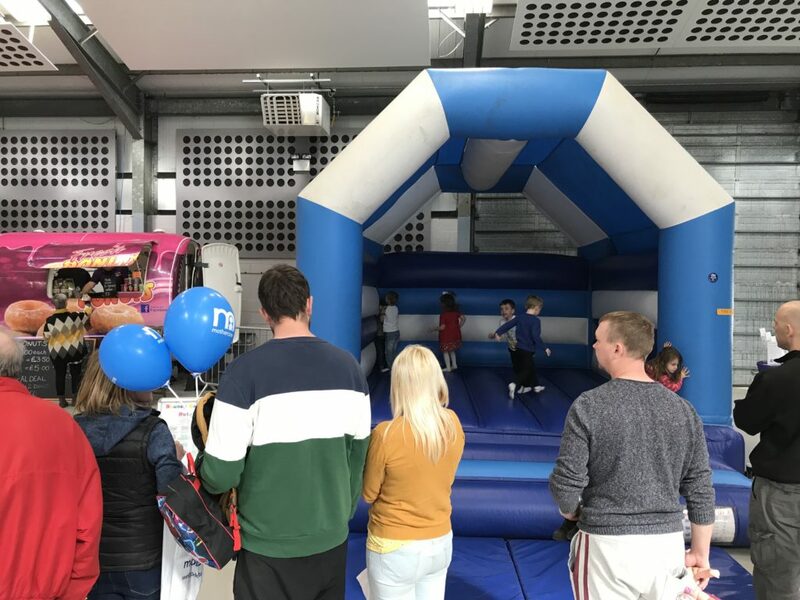 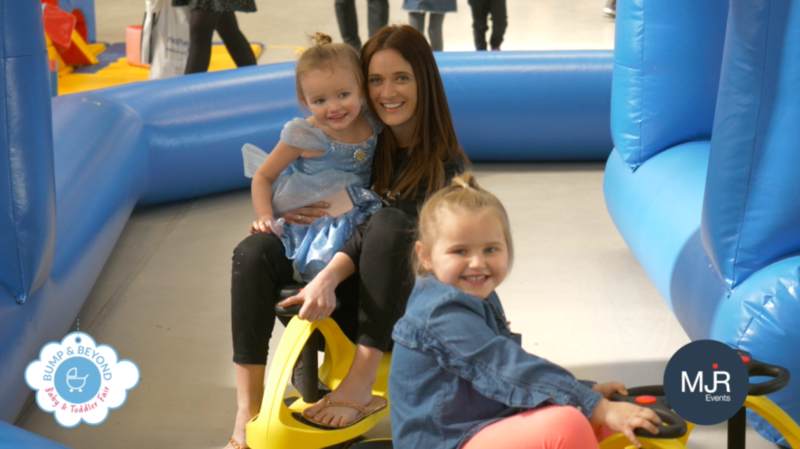 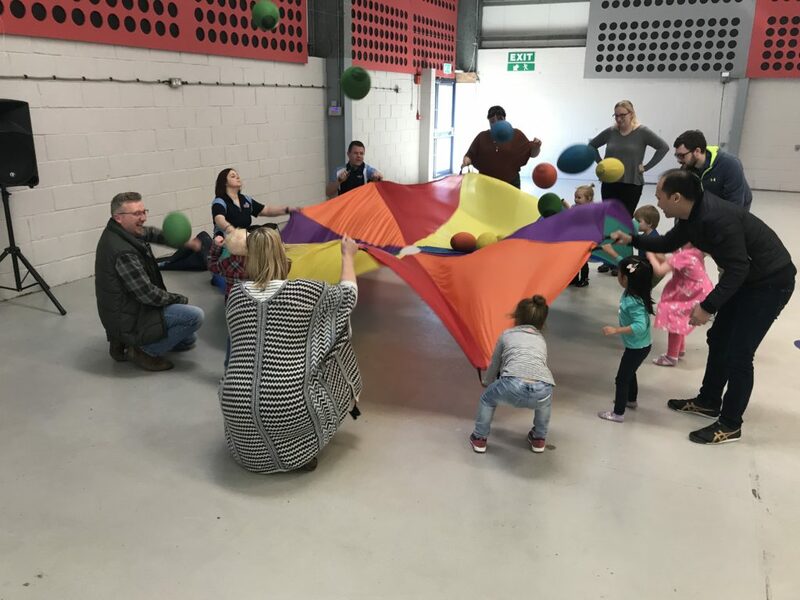 Little ones enjoyed unlimited bouncing on the bouncy castle, use of the soft play and Didi Car track, which proved a big hit! 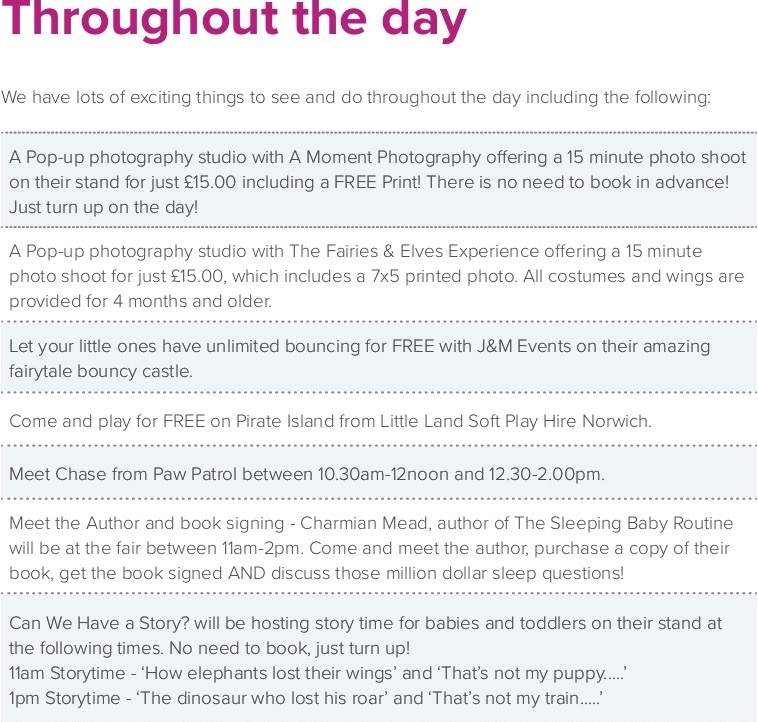 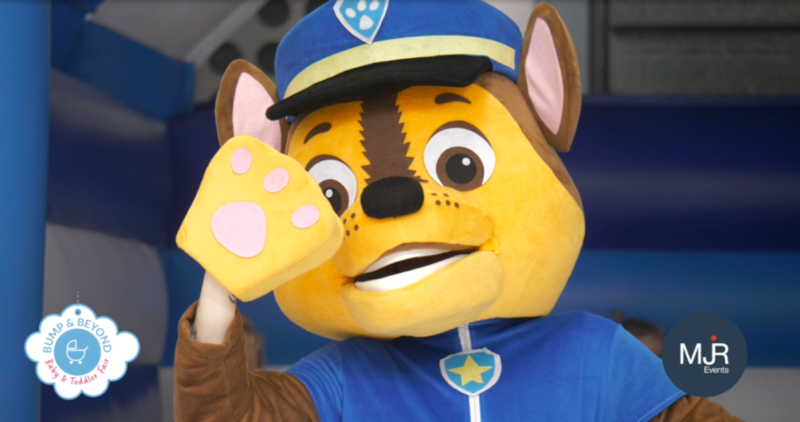 There were even guest appearances throughout the day by Chase! 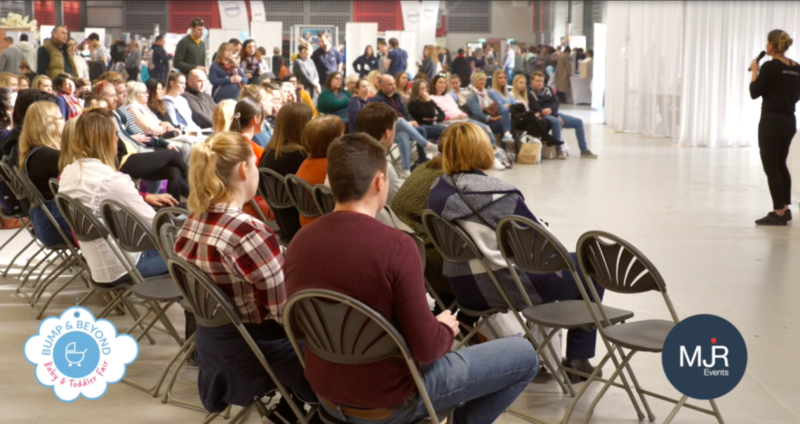 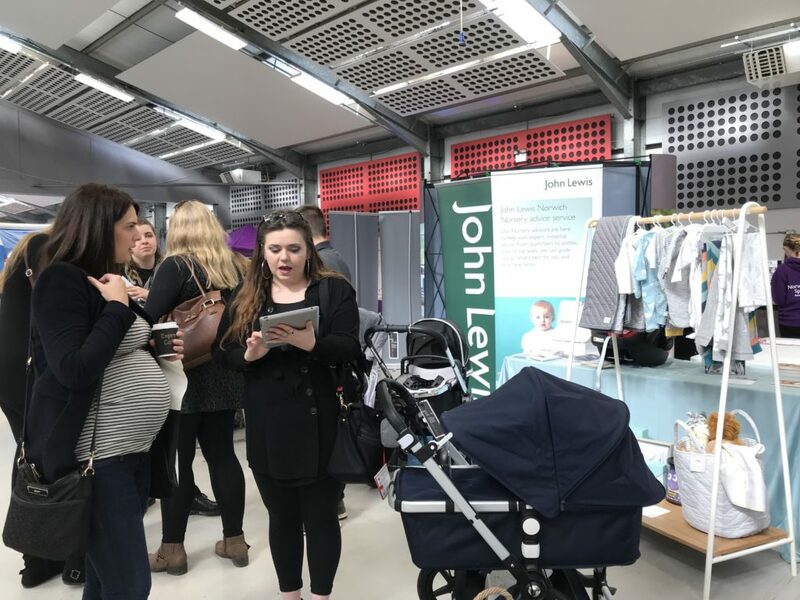 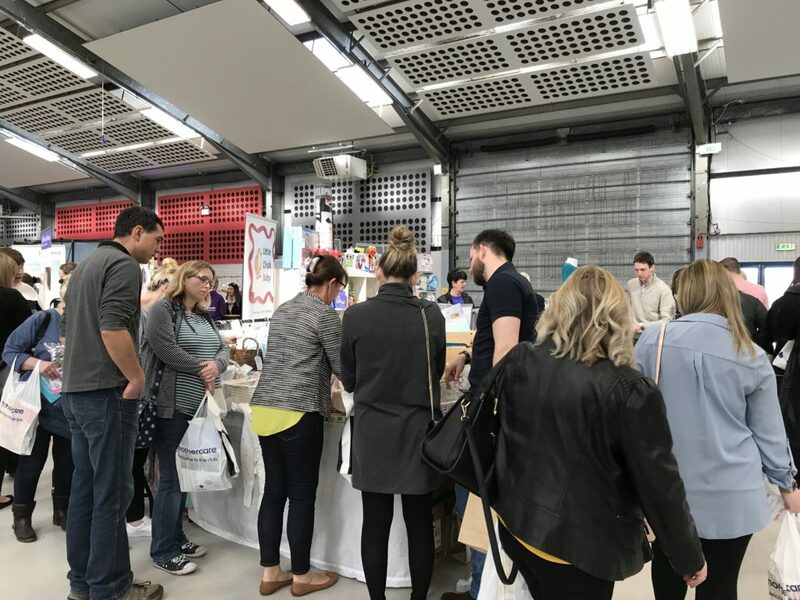 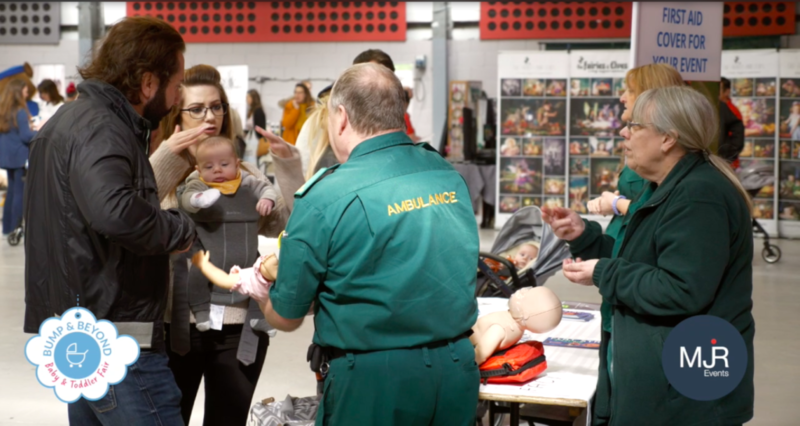 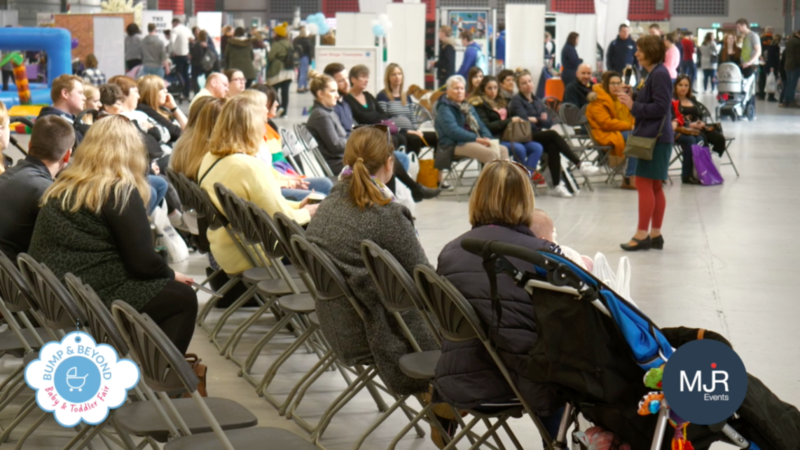 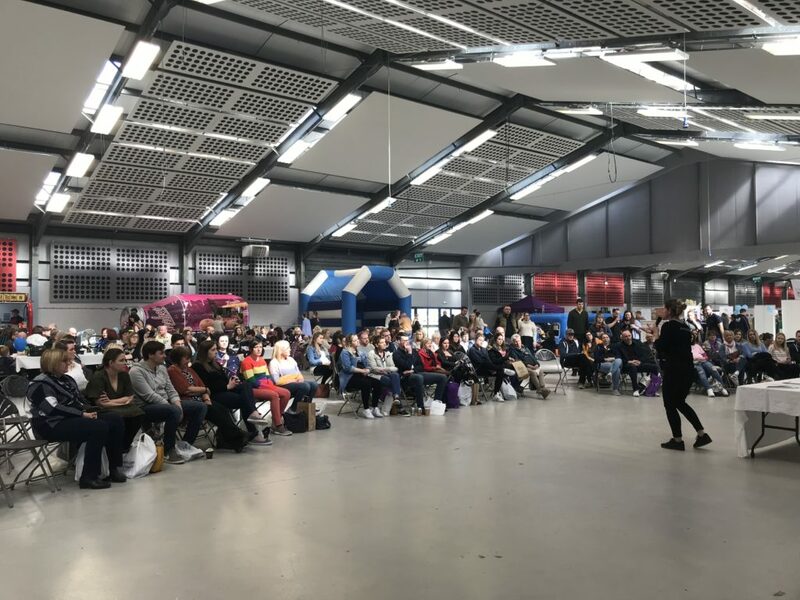 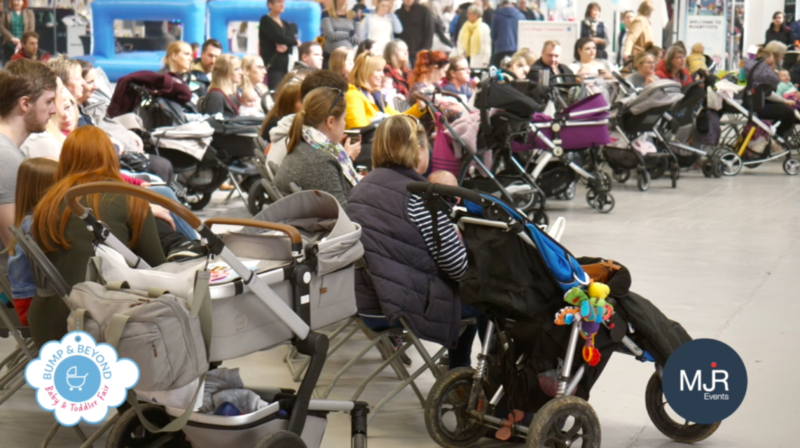 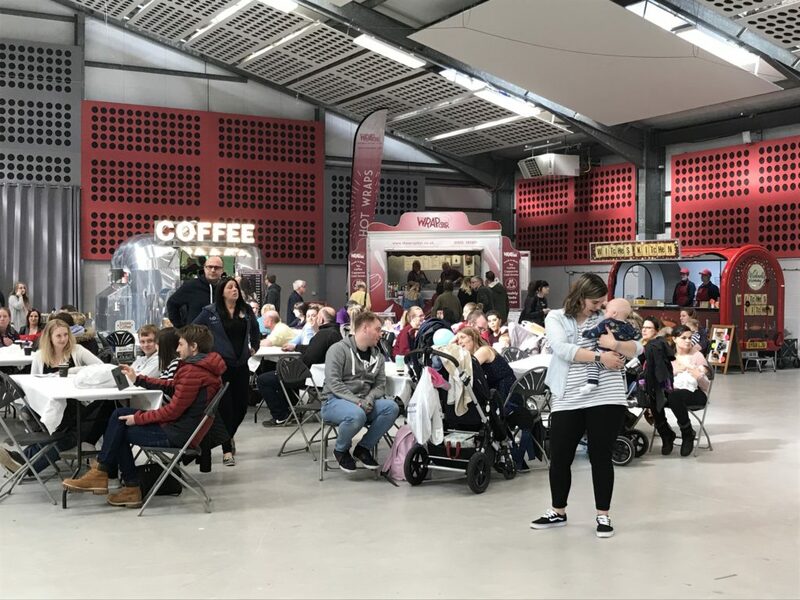 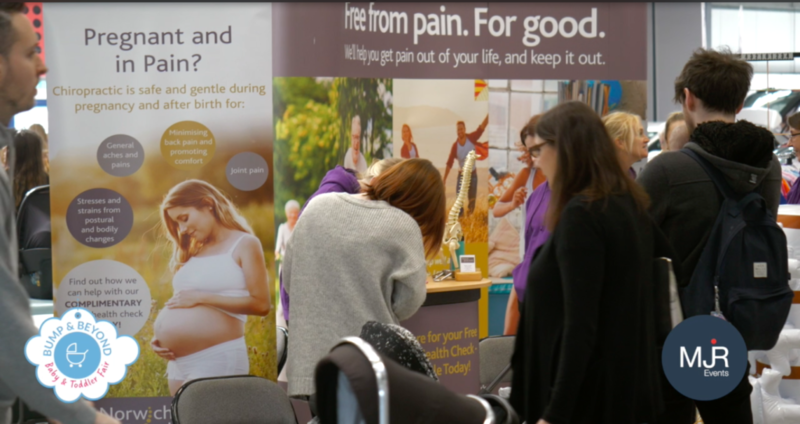 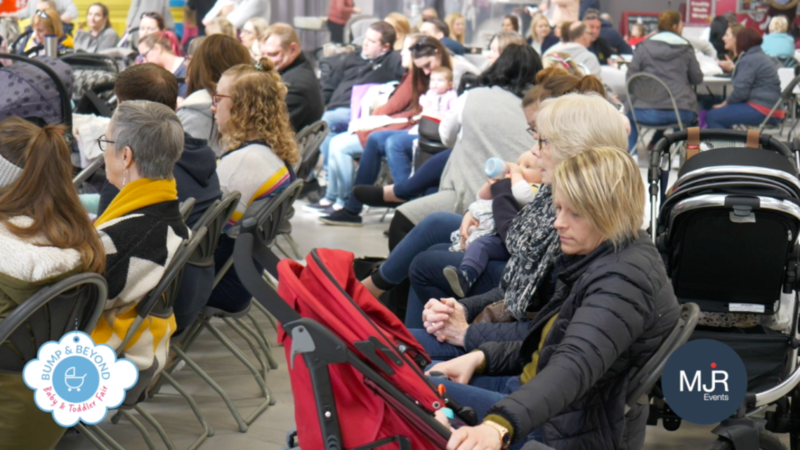 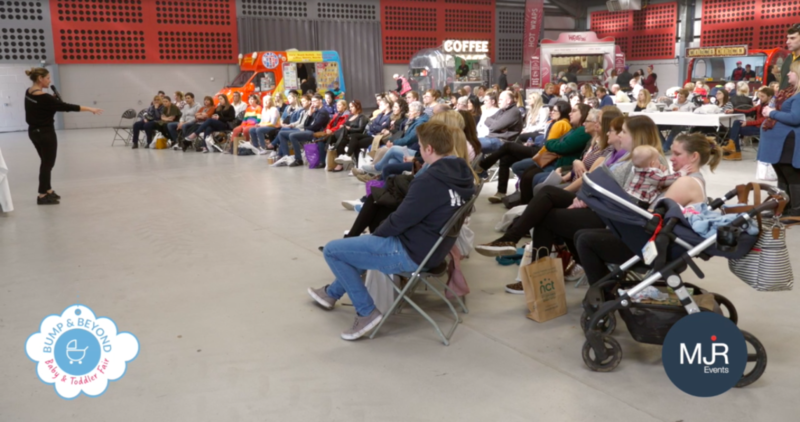 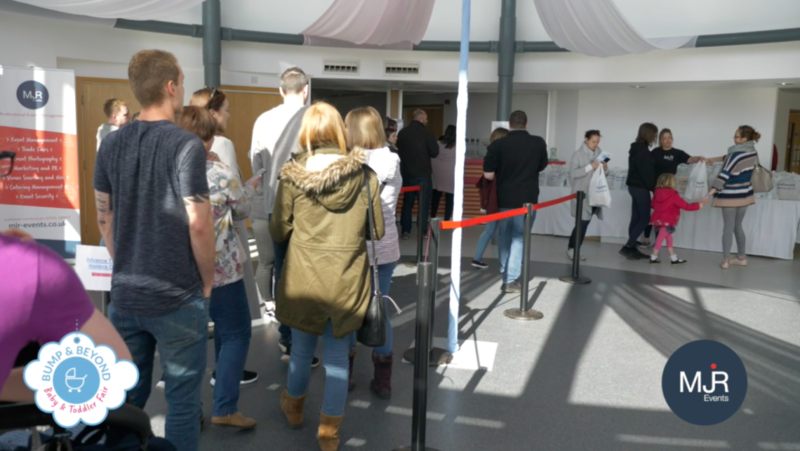 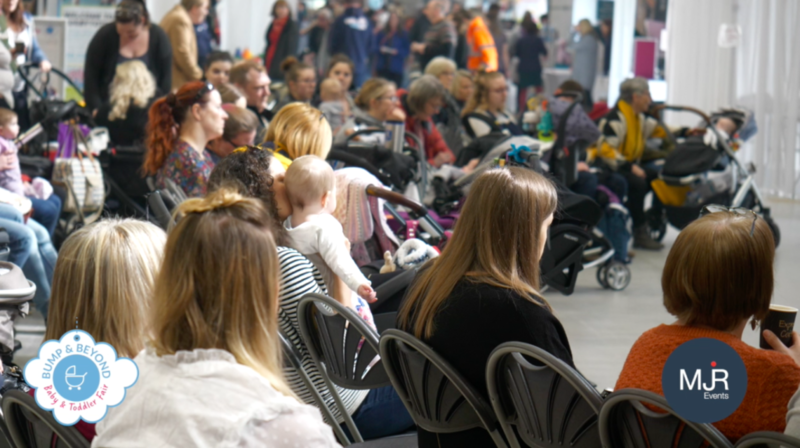 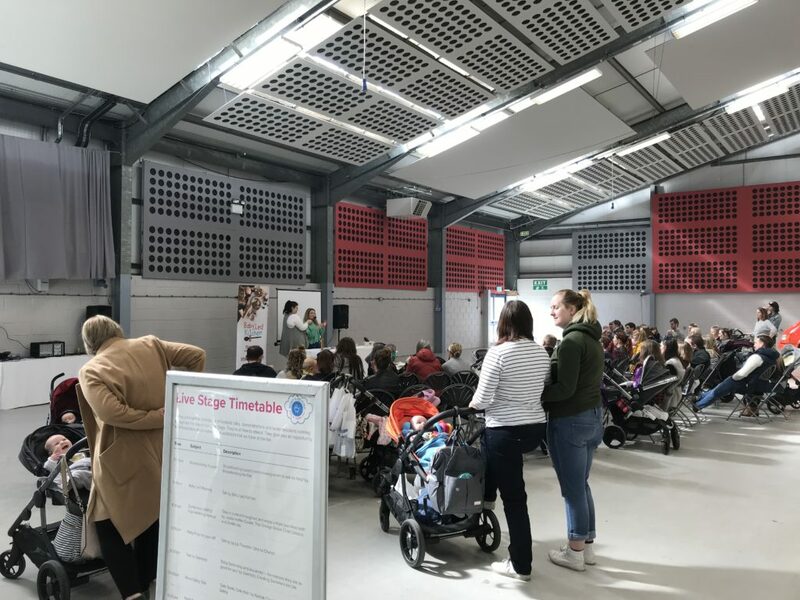 The Live Stage area was jam-packed with families eager to hear from our baby experts on topics such as baby weaning, breastfeeding and hypnobirthing. 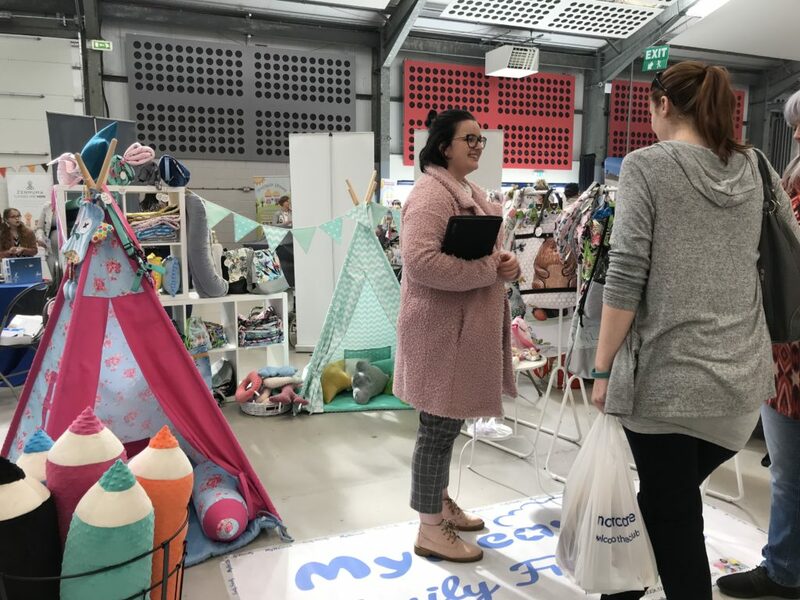 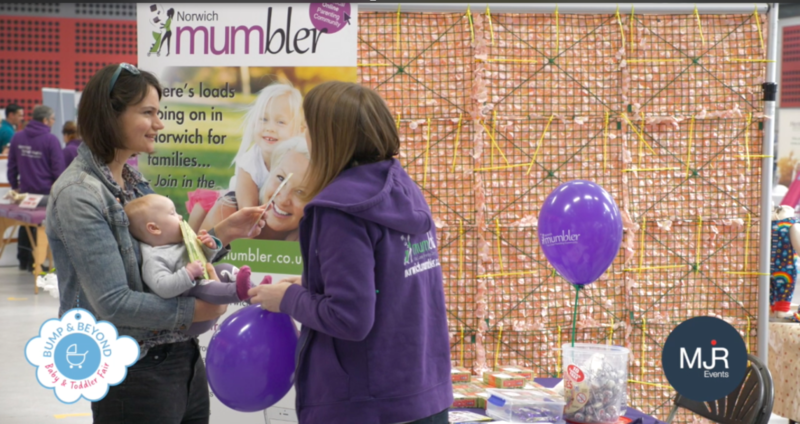 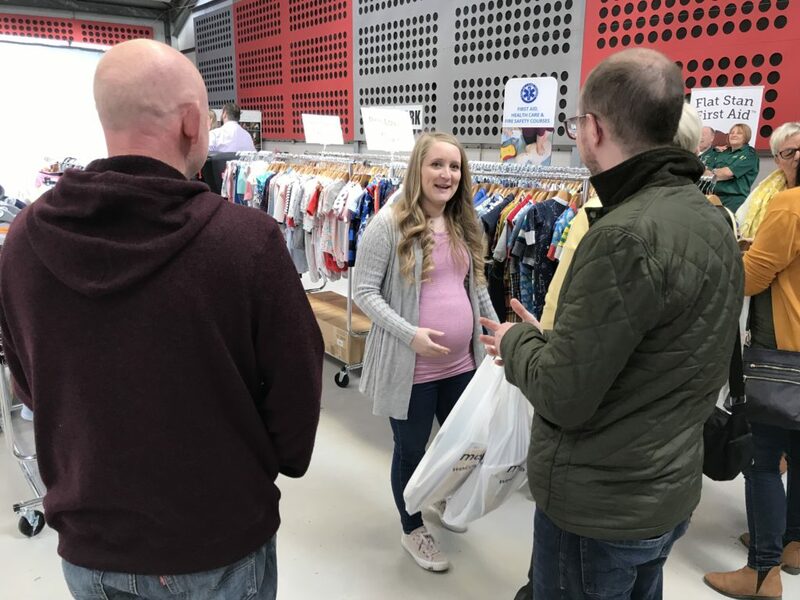 Our chosen charity for The Norfolk Bump & Beyond Baby and Toddler Fair 2019 was TimeNorfolk. 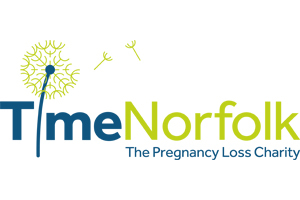 TimeNorfolk provides free confidential support to men and women who have experienced pregnancy loss through miscarriage, stillbirth, ectopic pregnancy, termination or infertility. 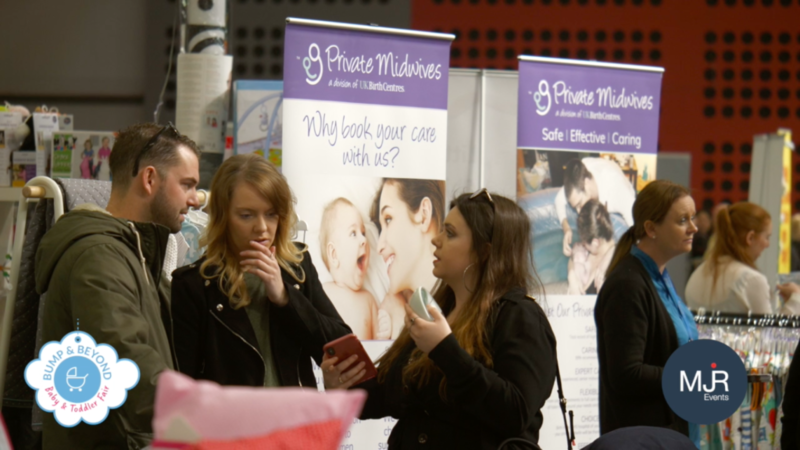 They also provide care for women who are facing an unplanned or complicated pregnancy or have other pregnancy related issues such a pre or post natal depression. 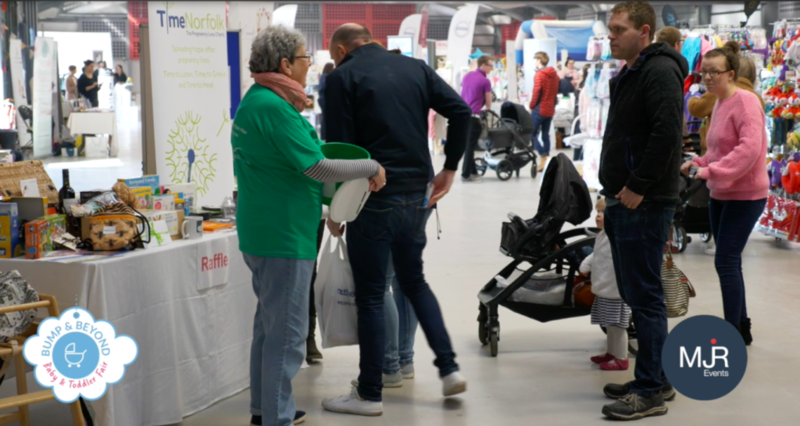 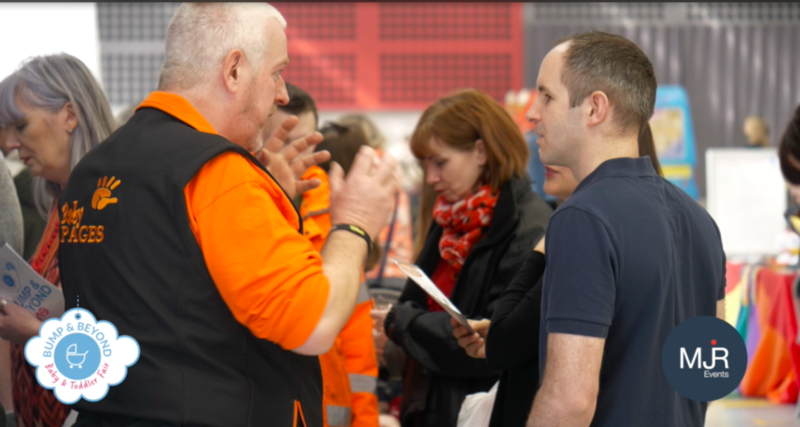 As a registered charity, operating in the Norfolk area since 1997, they offer time, compassion, information and practical support at the point of need through a team of dedicated trained volunteers and staff. 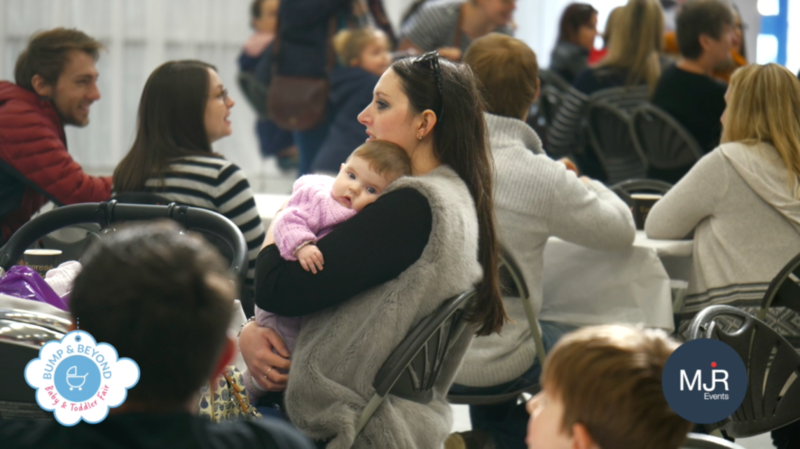 ‘Time Norfolk has been a lifeline for my whole family. 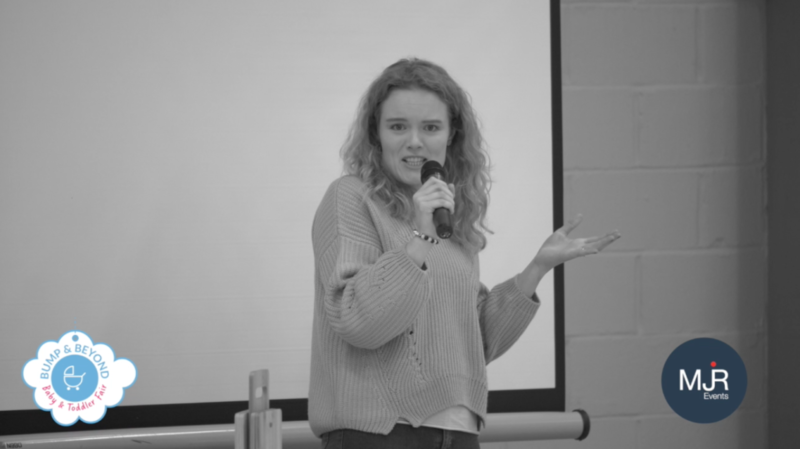 Here, I was given space and time to focus on me, my experiences, my feelings and ultimately, my recovery. 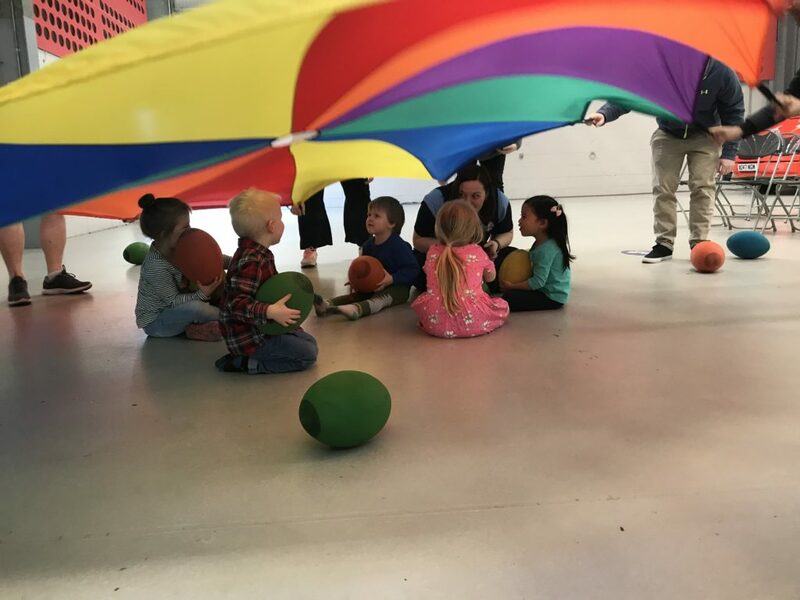 It was a safe, caring place where I could be honest and real. 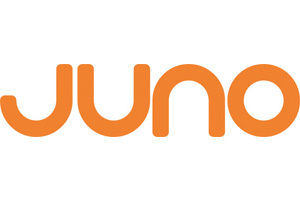 My feelings were validated and I began to understand why I could not just gather myself together this time and carry on. 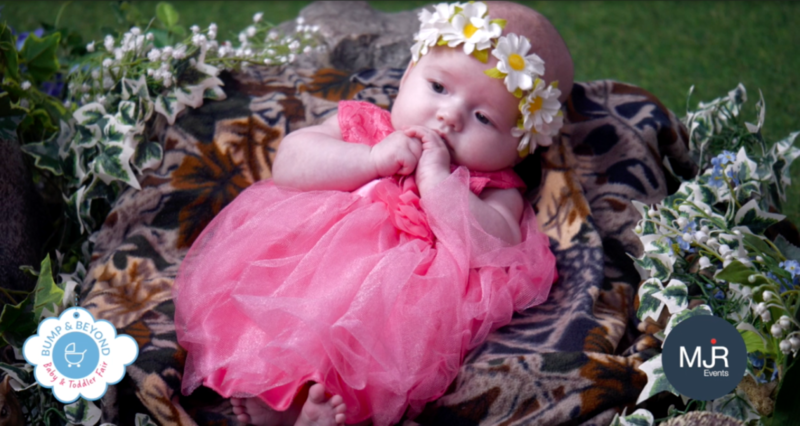 I was able to grieve for the baby I had lost, I was able to process the trauma I had experienced.